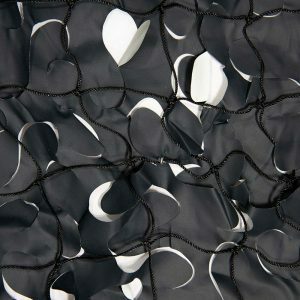 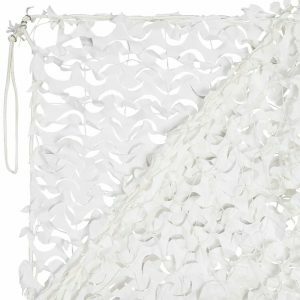 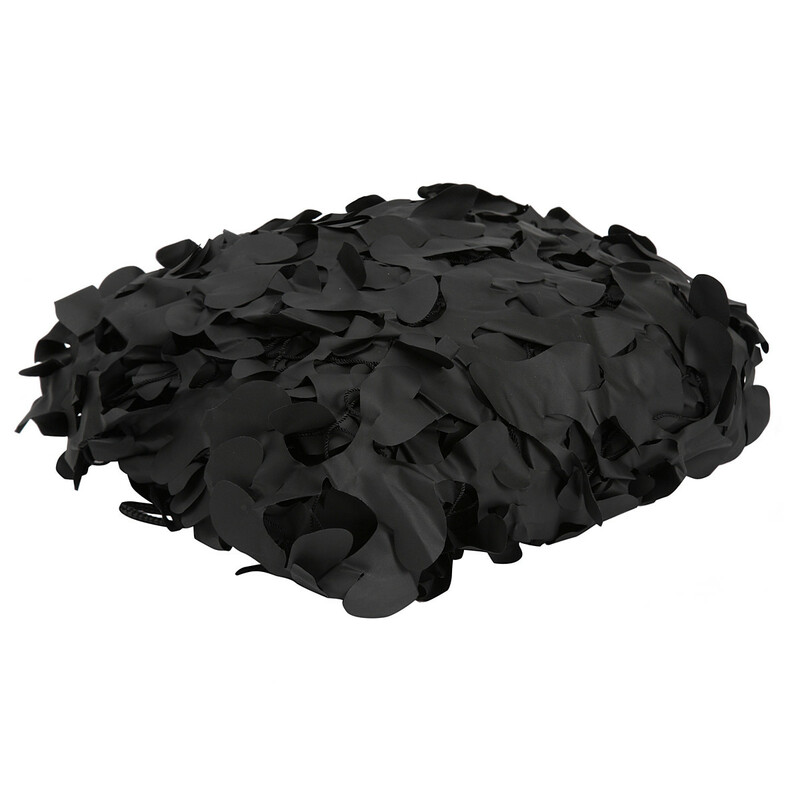 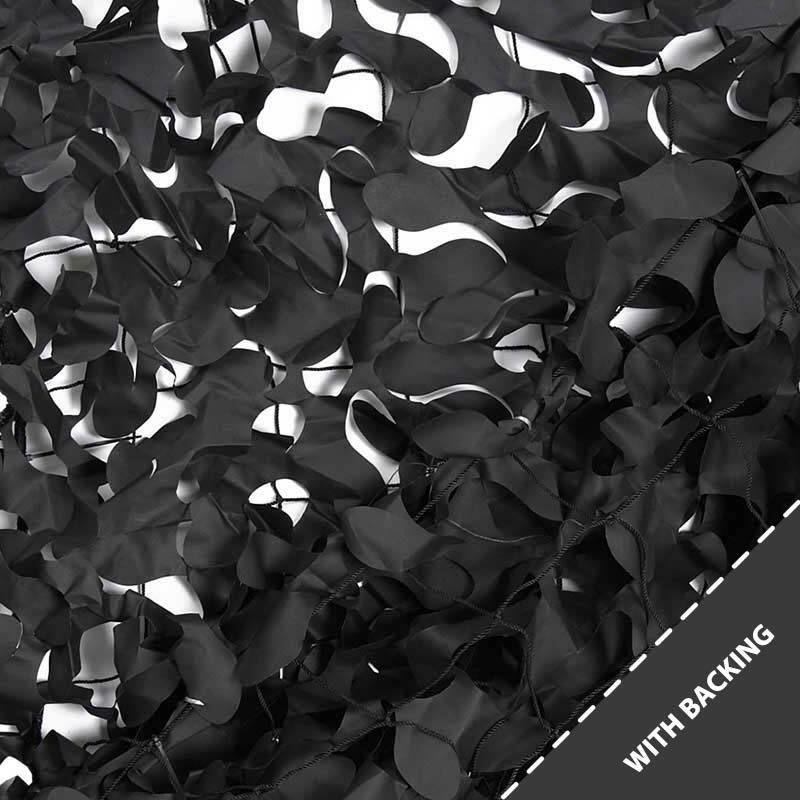 This Reinforced Black Camouflage Netting has a net backing and loops on all 4 corners for hanging, making it suitable for both indoor and outdoor use. 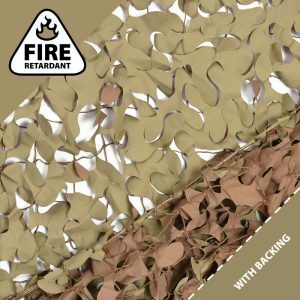 Used for creating hides and garden shade areas. 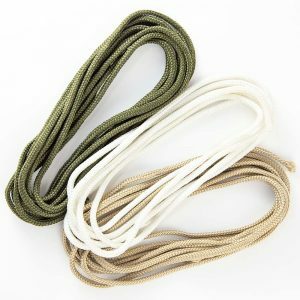 All of our camo nets can easily be cut and joined with cable ties as pictured to make the exact size you require. Sizes range from 3m x 3m to 12m x 6m.